This laboratory is dedicated to create inclusive environments in the cultural sector. 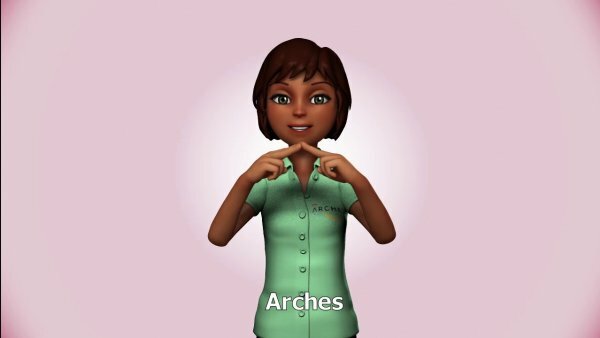 It aims to develop tools and strategies to enable access to Cultural Heritage Sites to everyone, regardless of their sensitive and cognitive abilities. 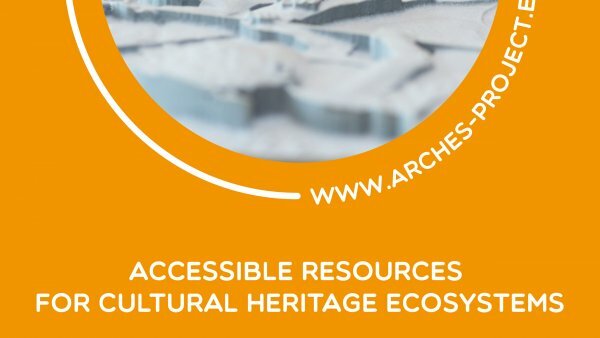 ARCHES (Accessible Resources for Cultural Heritage EcoSystems) is a 3-year European project. 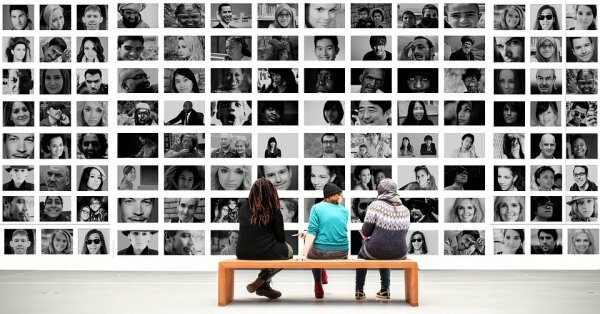 It involves thirteen partners (universities, technologic business and museums) which are developing together innovative applications to facilitate the use and experience of 6 museum collections across Europe.